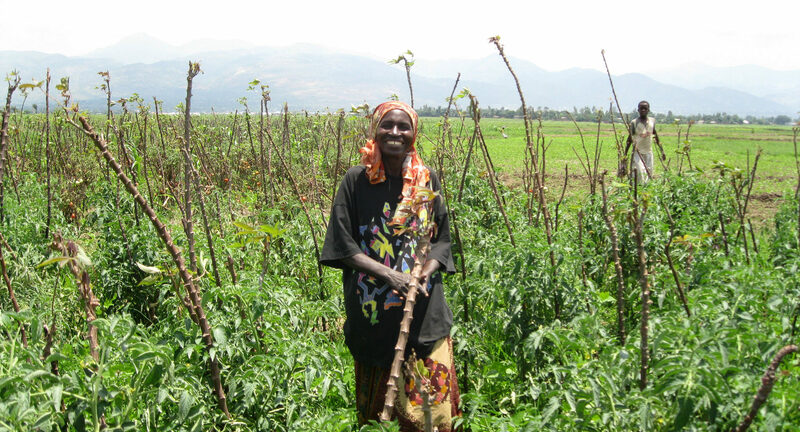 Connect with a widow in Burundi to give her the resources she needs to become self-sufficient over the course of three years. A one-time gift of $1,500 provides for her daily needs, vocational training, and access to our micro-enterprise program, for a lifetime of financial independence. Annual ($500) and monthly ($41.67) giving is also welcome. She will receive a quarterly income to provide for her family's immediate needs of food, clothing, and medical care. She will participate in job training, and learn skills to improve her own subsistence farming. She will go through our micro-enterprise training, and receive a small loan to start her own business. Sister Connection was founded after the 1993-2006 civil war to rebuild the lives of thousands of widows and orphans left without status or opportunity. Ten years later, Sister Connection serves a new generation of widows whose economic prospects remain bleak. Our purpose has shifted from the immediate needs of charity to self-sufficiency and entrepreneurial development. We restore dignity to our sisters by empowering them to thrive in independence. Looking for information on our traditional sponsorship program? Click here.